We import fine wine to the Kingdom of Bhutan. 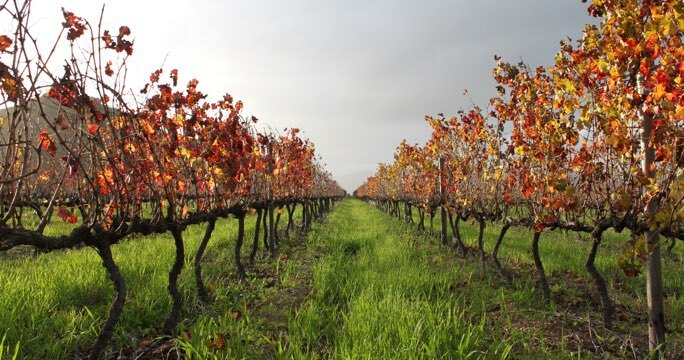 Founded and managed by wine producers, we strive to source wines that exhibit elegance, drinkability, and respect for terroir. 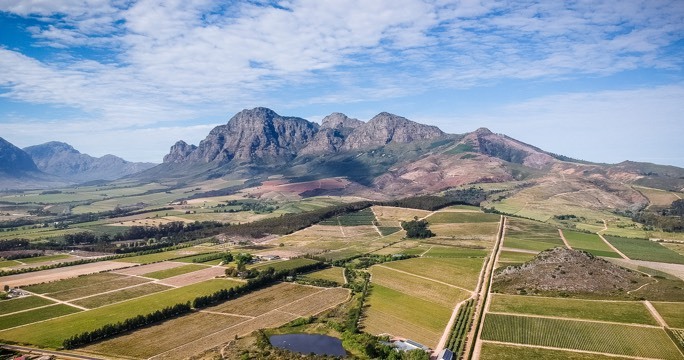 Our South African wines include some of the country's most respected producers in the Simonsberg, Stellenbosch, and Swartland appellations, regarded as one of the country's most notable viticultural areas. By working directly with estate growers, we ensure that our wines reach Bhutan in the condition the growers intended. We are able to ship wines from our climate-controlled storage facility to all metropolitan areas in the Kingdom.